Let’s face it, creating HTML emails that are consistent across the majority of email platforms can be a nightmare, with many email programs having a general disregard of web standards. Developing for the web compared to HTML email development is a world apart… we basically need to disregard our modern, good coding practices and resort to dirty, depreciated HTML that should otherwise live in the last decade. Here Craig Campbell will walk you through the process of designing and then developing an HTML Email. A set of recordings + slides from HubSpot. Covering everything from how to use psychology to drive email engagement to building emails that convert. Email can be surprisingly difficult. Whether you’re a web designer, marketer, or the company code monkey, tackling your first (or second, or third… ) email campaign is scary stuff. But it doesn’t have to be. Professional Email Design is a guide to understanding the components of HTML email design. 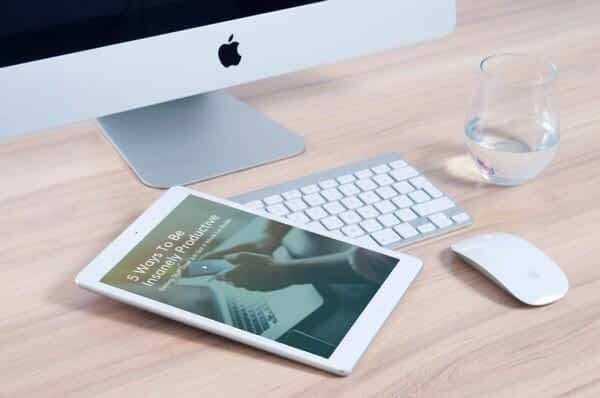 It walks you through everything you need to know to develop robust email campaigns that work across most email clients, including on mobile devices. Learn how to build robust, responsive, and effective HTML email campaigns from the ground up. Modern HTML Email walks you through everything you need to know to get started with designing, coding, testing, and improving email marketing campaigns. Looking to take your email design and development skills to the next level? In this course, you’ll learn how to quickly go from marketing goals to deployed emails that display correctly on just about every screen, browser, and email client out there—even Outlook.